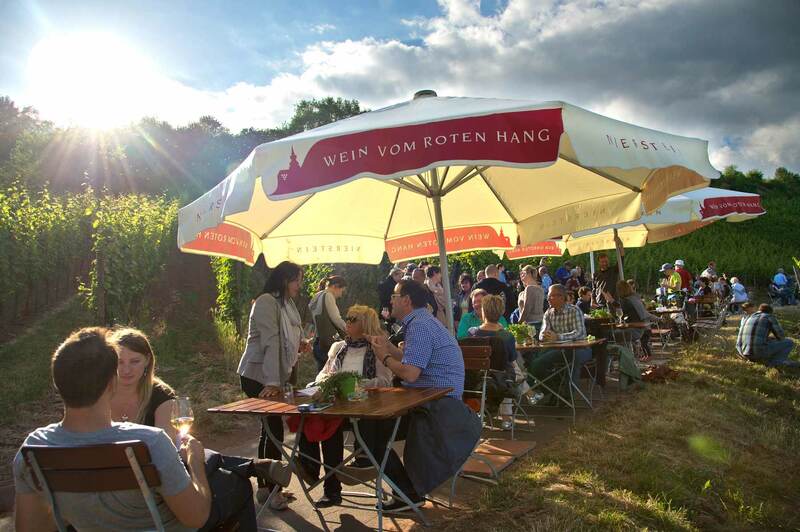 Weinfest directly in the vineyard between sky and Rhine. Only the best wines of the winegrowers from the Rote Hang are served. Walk from one vineyard to the next and get to know the typical character of this unique terroir.